Your contract should always be carried with you. Know your rights and know what you can do!! Download your contract by clicking on the picture. 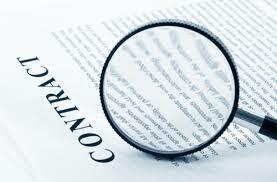 Your contract has all the LOAs and is searchable for your convenience. Do you want more information about LOA 7 and what it means to us? Click HERE.